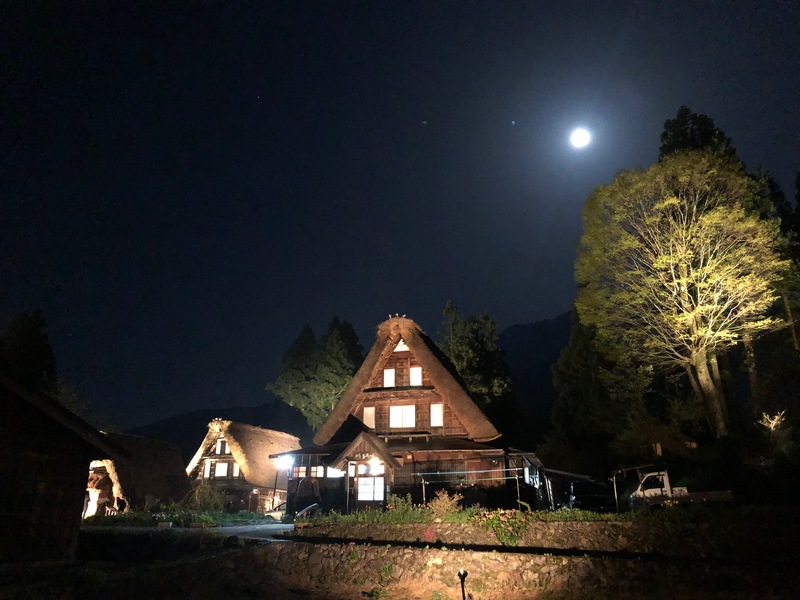 2019 lighting up events in Gokayama’s World Heritage Site “Ainokura Gassho-zukuri Village” are scheduled to be held 5 times throughout the year. Please check the following dates. One of the archetypal images of Japan comes to light in the dusk in each seasons!! *Bus (either mid or large sized) require reservation for parking. Copyright © GOKAYAMA-INFO All rights reserved.